So, Cyan you have a really interesting story and background that led you to where you are today. Feel free to start wherever makes most sense but can you talk about your life experience and how it led you to where you’re at now? How early are you able to go at Founder’s Fund? Prior to Founders Fund you were an early stage investor in successful companies like Uber, Postmates, PayPal at others… I know you invest alongside Scott… who started angel investing? Can you tell us a bit about Founder’s Fund and your focus? Stage, Sectors, Geographies? “The most promising companies tend to share a few characteristics: They are not popular. They are difficult to assess. They have technology risk, but not insurmountable technology risk. If they succeed, their technology will be extraordinarily valuable. We have no idea what these companies might look like, only that they probably will share these characteristics. Entrepreneurs often know better than we do what might be enormously valuable in the future.” — It’s a very humble approach and one that resonates with me and many others. Can you elaborate on the thesis and characteristics of founders that are the best fit for Founders Fund? What’s your take on the prevalent number of VCs that remove CEOs of their portfolio companies, on average, within three years of investment? What’s your take on contrarian vs. conformist investing… first, how do you even determine what is contrarian and then what’s your take on how each ties to performance? Cyan shares her incredible journey and how she persevered through homelessness to land her first job and start her first small business, to ultimately establish herself in the Venture community and achieve all of her current success. As an angel investor, Cyan was able to build her network and discover opportunities with companies like Uber, Thumbtack and PokemonGo by consistently attending and speaking on panels at conferences like Disrupt among others. 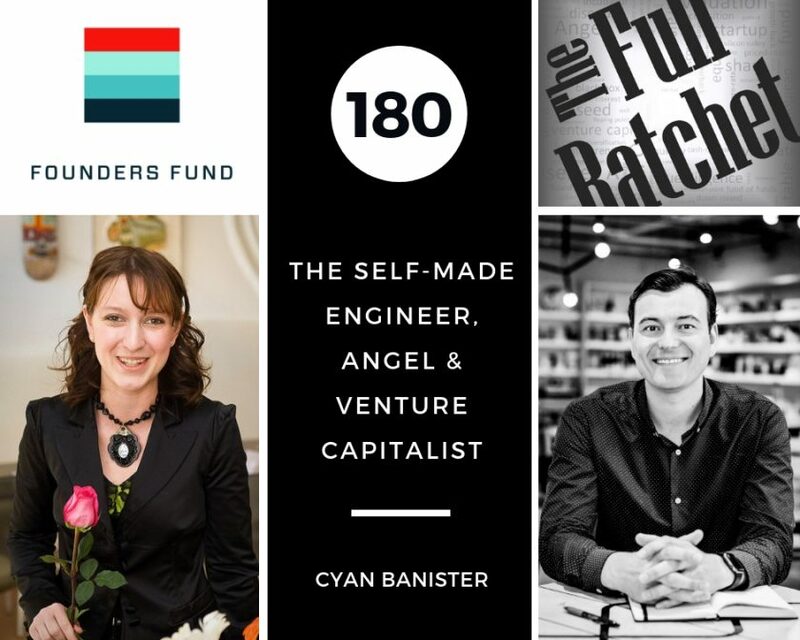 Through working with Angel List, Cyan was approached by Founders Fund and jumped on board without hesitation. Cyan states that although she could have made more money investing by herself, joining Founders Fund allows her to pick the brains of 11 very talented investors, learn the full spectrum of investing and she also gained an understanding of how consensus investing works. At Founders Fund, Cyan is an early stage investor, going as early as investing in very talented people who might not necessarily know their product, but show immense potential. She likes to sit between that early stage and Series A.
Cyan shares her “hands off” support approach with founders. She keeps a line of communication open at all times but takes a step back to allow her founders to come to her with their needs rather than bombarding them. The idea of being “judicious with your magic bullets” when working with founders or other firms. Cyan elaborates on this idea of being selective and only referring partners that she is confident are a good match for her founders, rather than leaving that determination up to them while sifting through numerous resumes. Cyan believes that every form of investing is impact investing. Companies like Postmates, Lyft, Uber and Door Dash she views as impact investments being that they are expanding the potential for individuals to gain flexibility in their work lives. Because of her nontraditional path to investing, Cyan looks for investment opportunities in companies that are dedicated to giving back or helping people in need. For example, a company that helped the homeless find employment opportunities by financing their dentures. How her approach has changed from her time as an angel investor, to now thinking about the dynamics of her partnership and not only assessing potential investments from her perspective but also the perspective of her partners. 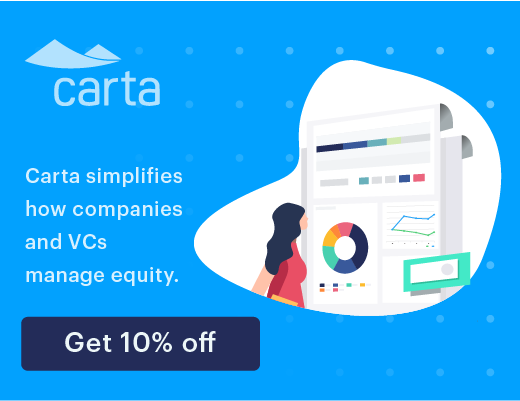 Important characteristics that Cyan looks for in early stage startups include, defensibility, an edge they may have over the competition, how good at fundraising they are and they’re growth potential in the next 6 months to a year, among others. At Founder’s Fund they are strongly against “founder topgrading.” They do everything possible to make certain the founder is at the helm of the company by helping them maintain a position of power to avoid the possibility of them being removed. Cyan shares her experiences working at Angel List with Naval and how his experimental and mentoring approach allowed her the freedom to throw their first conference and launch the Angel List Radio Show.